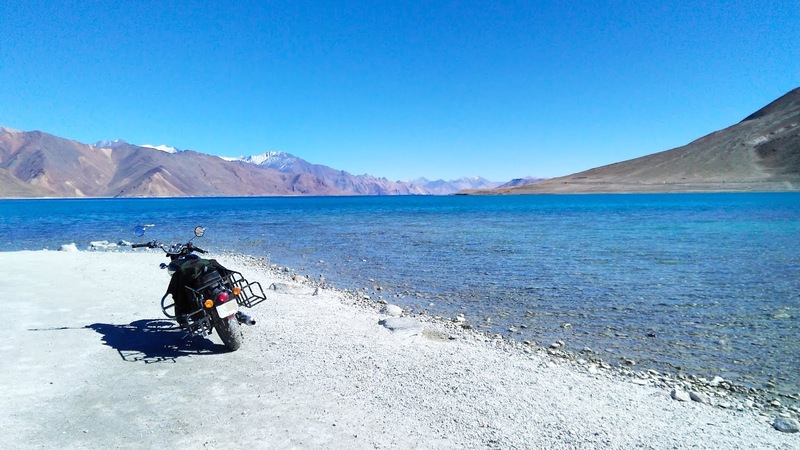 Leh Ladakh by Road –It’s the Memory that Never Leaves You !! The paradise on earth has no limit if you continue to travel further – As I always say in my previous posts too; Leh & Ladakh has proved it right. By road is the only best way you can witness the real beauty that god has bestowed upon us. Leh- where beauty lies with health I should say. Beauty is all around in nature where the rocky and the changing shades of hill exists. Healthy is the environment to live in. It is the best place to restore you in terms of health. The souls within us feel so calm that you even forget the world you left behind. Discover yourself. Reconnect with your heart. This place will fill your heart with love for those who sacrificed their lives for the well being of people of the country. The serenity in the ambience speaks on its own about their honesty. The place that then made me realize that people under the same sky can live with an altogether different goal. Here is one, who is dying to live for self and the other who is living to die for others. I do hats off to such emotions that exist among people. With not much aware of the offerings the place and nature is going to bestow us, we headed straight towards Kargil from Srinagar. 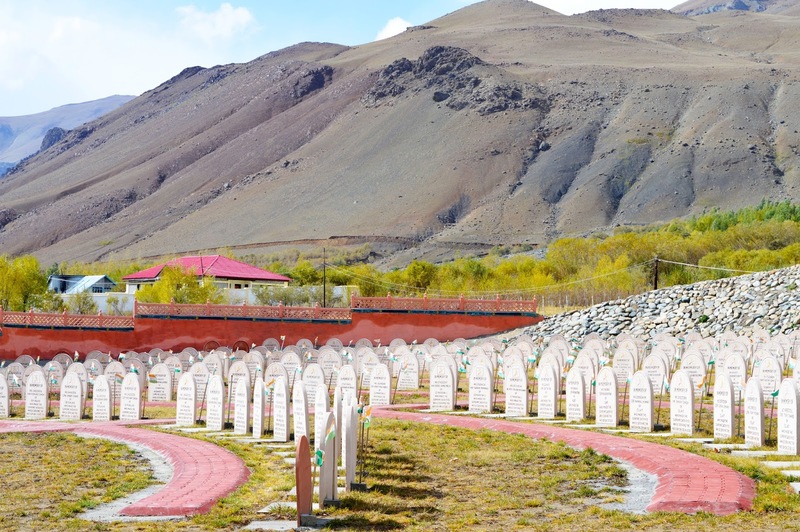 This post is all about my exciting journey to Kargil after we were done with Srinagar. Until the Srinagar effect, there was greenery all around. The valleys of Kashmir proved right to be a paradise on earth. And I bet that this paradise has no limit if you continue to travel further. No doubt we made the right choice to complete our journey till Leh - Ladkah and return via Sarchu and then Manali, otherwise we would have witnessed only the limited paradise. The more we were travelling towards Kargil, more we were realizing the change in shades of valleys. We left empty handed to let nature show us all its form and thus we can’t say NO to any of its offerings. Let your Dreams take Flight with Us – Air Asia has taken- over almost all the airlines especially for Malaysia these days. Air Asia no doubt is a Malaysian low cost airline and is successfully winning the hearts of people with its services. 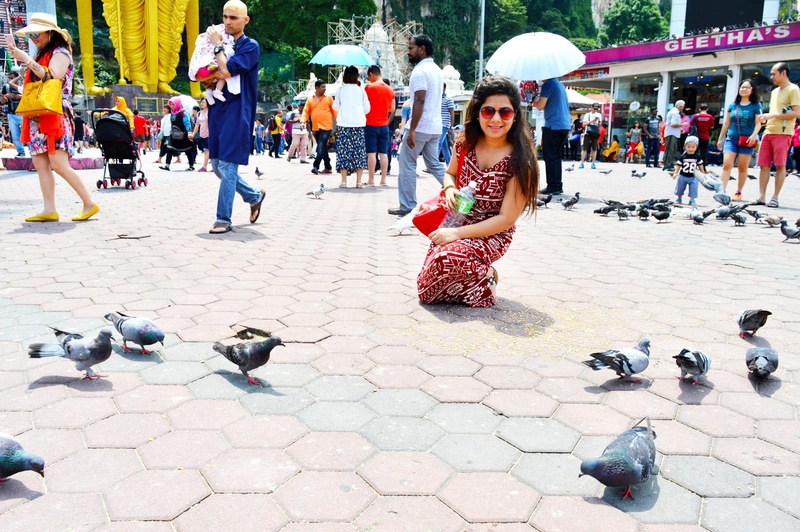 This post is all about my journey to Kuala Lumpur in Malaysia with my family. 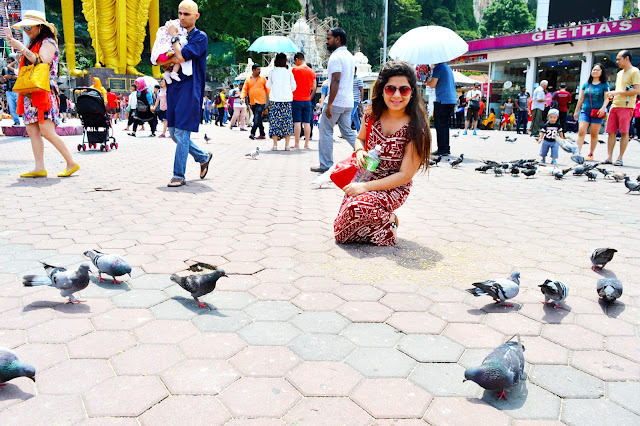 With the utmost man-made beauty all around, Kuala Lumpur has got lots to offer to its visitors. As already conveyed we opt to travel by Air Asia flight which was available to us at the cheapest rates. After personally experiencing it, no doubt it has got one of the best services and crew members. 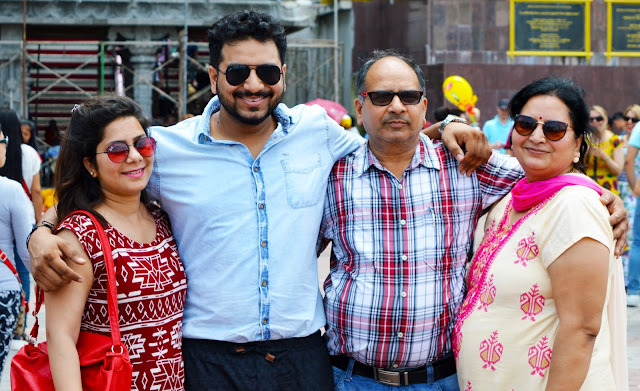 Our flight started at around 11:00 PM at night from Delhi and we landed at around 07:00 AM in the morning in Kuala Lumpur. This huge time gap is because of the time zone gap between the two countries, otherwise it was a non-stop flight. It took us approximately 2 hours for the completion of check out procedures and let ourselves stand under the sky of Kuala Lumpur. Before that we bought Malaysian SIM card for proper communication in between group members and in India for INR 468. Delightful heart and smiling lips were enough to witness our inner joy. The buses were already waiting for their passengers to board. From here you can buy the ticket to Bus Terminal in Kuala Lumpur from where you can further move ahead to your hotel. This ticket will cost you around INR 200. One other option is to buy combined ticket up to your hotel costing up to INR 280. This bus will drop you at the location where another transport medium actually takes you further to your hotel and the charges of which are included in the bus ticket. We got our destined bus and loaded it with our luggage. After a ride of approximately half hour in the bus we were deported at one common point where a Winger was waiting for us to take us to our final destination which was our stay at ‘Hotel Capitol’. That Winger was not subject to carry only us, it was providing services alike Coach that carries passengers of multiple hotels located nearby. As the revolution to travel is rising among people, there exist some urge or desire to see the best from all. 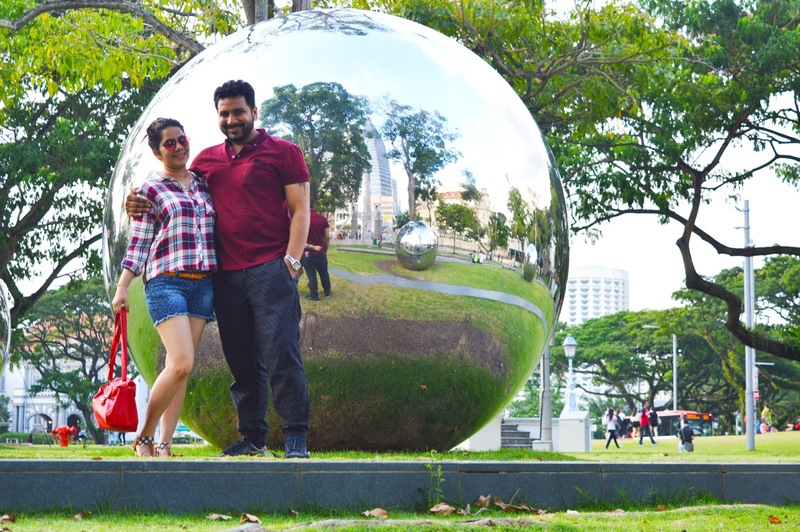 As well said that “A jeweller knows the actual worth of a jewel”, similarly Singapore is one of the city that succeeds to provide the best to its visitors. From the moment you step in to Singapore you will realize why this city is known to be a city of ultimate fun. Prevailed amongst honeymooners this city provides its guests with the everlasting memories. I have already shared Singapore Planning Guidelines (Click Here) and my two fun filled days at Sentosa Island Including Universal Studios (Click Here) in my previous posts. This post will be all about the places to visit in Singapore and how to reach there in the most convenient and cheapest way.